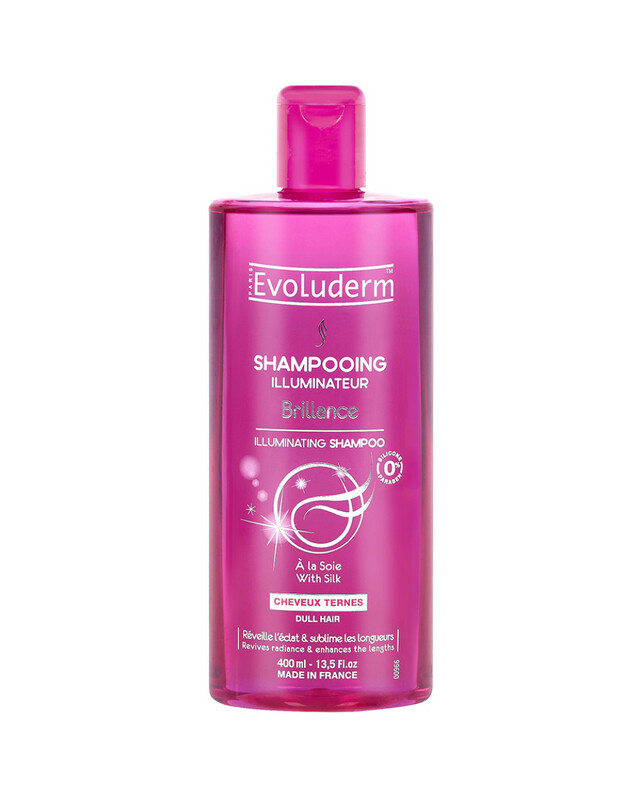 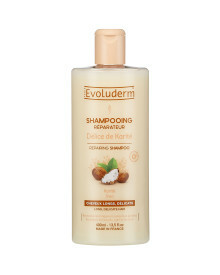 Achieve a shinier and easy to style hair with Evoluderm Illuminating Shampoo Brilliance that effectively revive the natural radiance of lacklustre hair, enhance its natural silk, and giving an intense concentration of moisture to bring softness and vitality to the lengths. 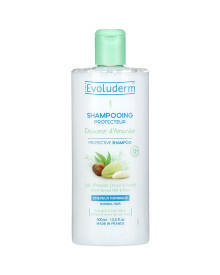 The light texture acts like an extreme shine elixir on the fibre and leaves the hair silky and supple. 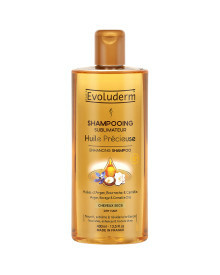 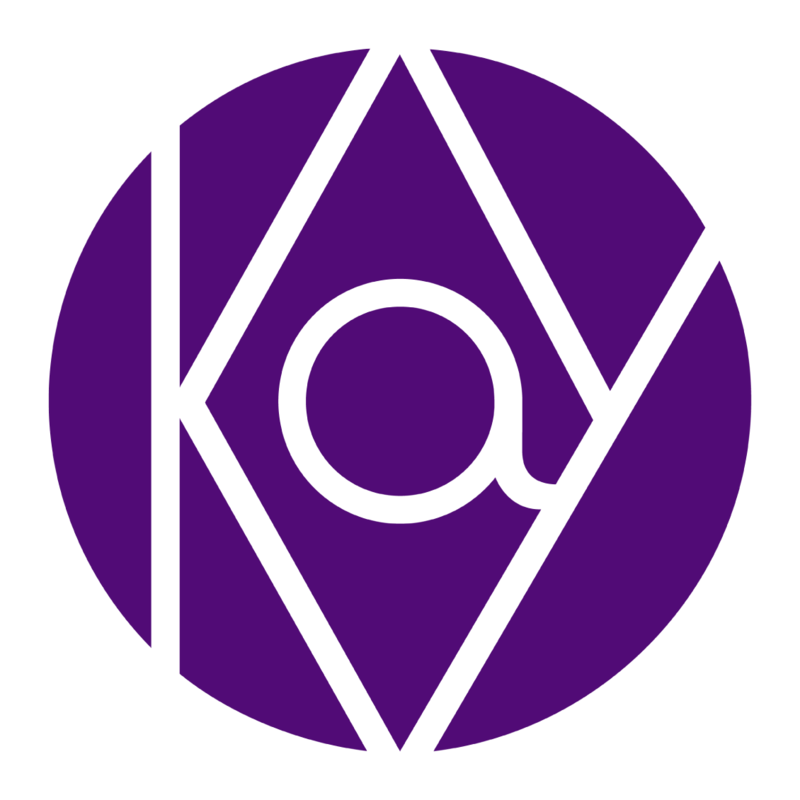 AQUA, SODIUM LAURETH SULFATE, SODIUM CHLORIDE, GLYCERIN, LAURYL LACTYL LACTATE, PERFUME, COCAMIDOPROPYL BETAINE, PROPYLENE GLYCOL, POLYQUATERNIUM-7, CETRIMONIUM CHLORIDE, HEXYL CINNAMAL, LIMONENE, LINALOOL, HYDROLYZED SILK, SODIUM BENZOATE, 5-BROMO-5-NITRO -1,3-DIOXANE, SODIUM HYDROXIDE, CITRIC ACID, POTASSIUM SORBATE, CI 17200, CI 42090.